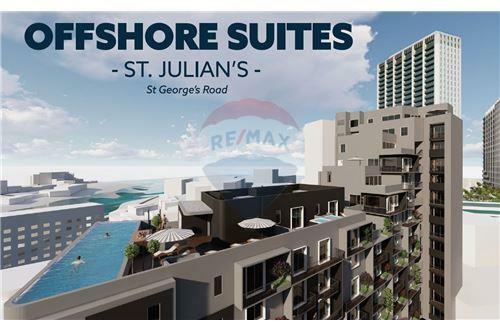 ST JULIAN's - A fantastic Rental Investment opportunity in the heart of St Julian's, situated 2 mins away from St George's bay and the commercial hub. 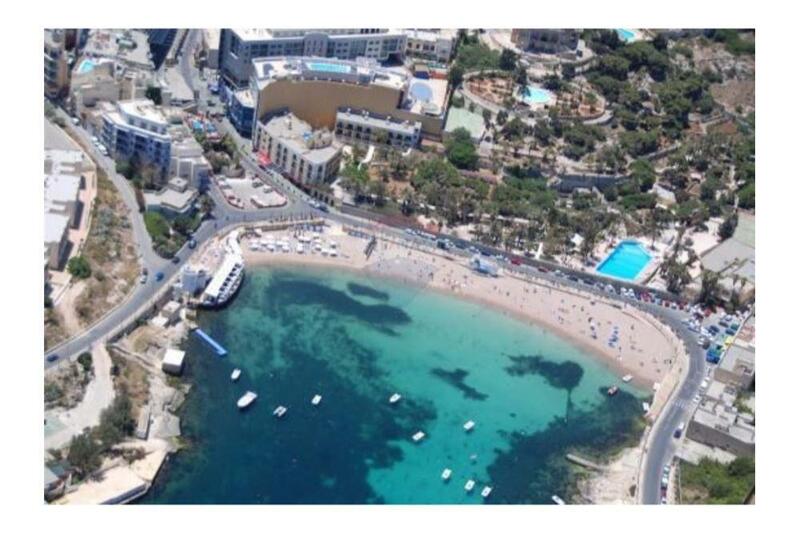 A block comprising of 38 Residential Suites spread on 8 floors and overlying a commercial block of serviced offices, retail and CafÃ©. 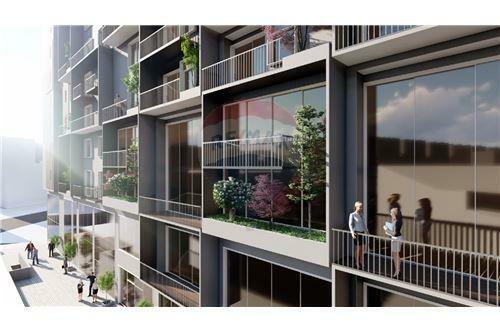 These apartments are being sold in a highly finished standard including internal doors and bathrooms. The sizes vary from a 52sqm for a 1 bedroom to a 69sqm for a 2 bedroom. For more info and plans, please get in touch with the agent! Press the Property Code 1105 to reach an expert.